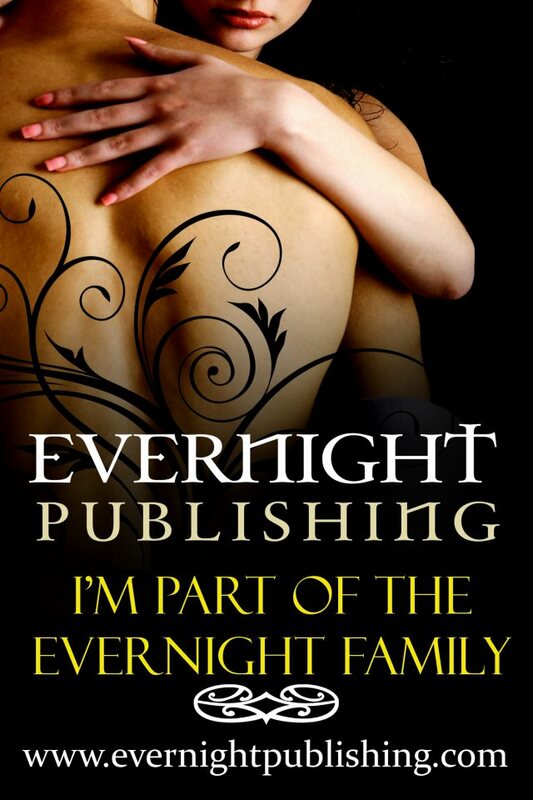 Sandra Bunino and I have paired up again, this time to bring you a new motorcycle club series, to be published in September by Evernight Publishing. So, here’s the deal… Want to try a MC story but are afraid it might be a little too rough and dirty? Say no more… Non-Returnable (Club Wars #1) is definitely more of a classical romance, albeit with rough and lawless edges. I’ll give you another little hint about this one: it was inspired by Wuthering Heights. Two orphan children raised together in the lonely “moors” of the foster care system only to go their separate ways due to life and circumstances, and yes, a betrayal. Both haunted by the other and over how they parted. Now their paths have put them in direct conflict with each other. Can they overcome the bad blood to reconnect or will that bad blood bring out even more ruthlessness? Sandra and I can’t wait to introduce you to Diesel and Thorn this September. Watch for the cover reveal in the weeks ahead. In the meantime, here’s a little visual to set the stage. I loved writing this story with you!